The LRC structured cabling and fiber optics division specializes in voice,data and fiber optic cabling systems for the commercial and industrial markets. From design to implementation, we can provide a solution that will keep your business running smoothly and efficiently. We provide an in-house RCDD (Registered Communications Distribution Designer) as well as a PMP (Project Management Professional) to ensure that your projects are done correctly, on time and on budget! LRC technicians have been trained and certified to install structured cabling systems according to BICSI and industry standards. 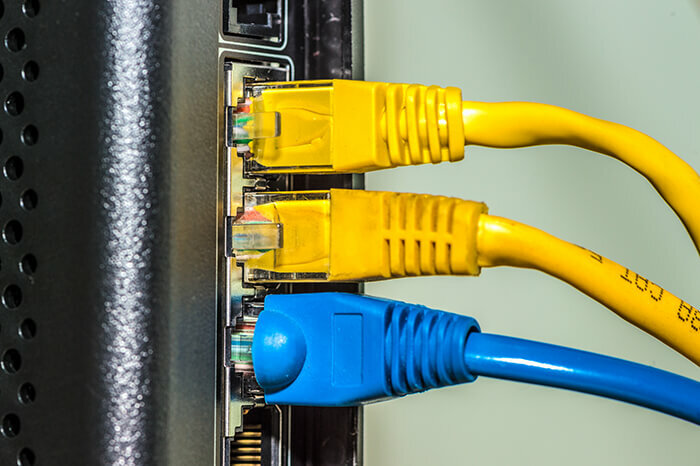 Whether you have a single drop, need an entire building or multi-campus wired, LRC can provide and design a structured cabling system that will operate reliably and trouble free.